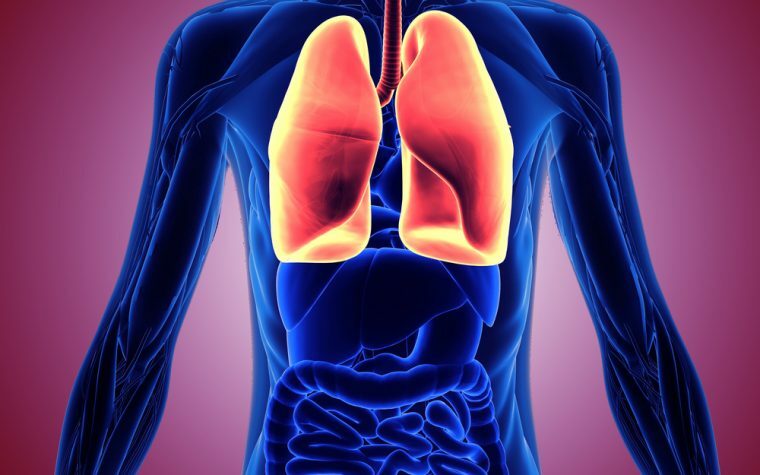 Mesothelioma is a type of cancer which is most commonly caused by exposure to asbestos. 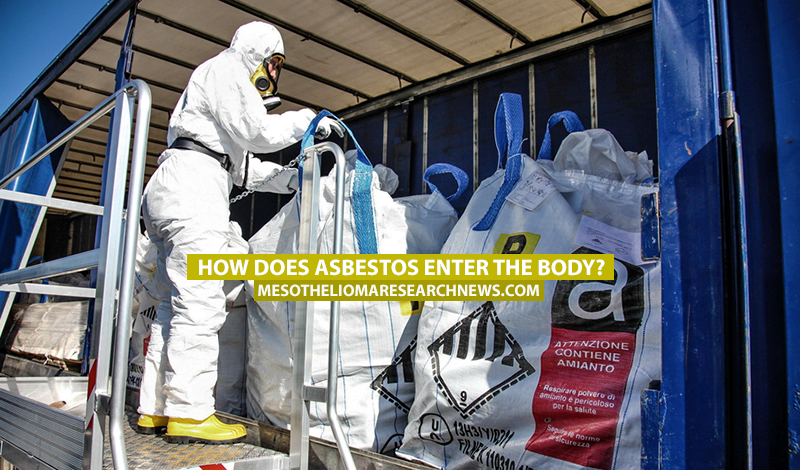 There are two main ways for asbestos to enter our bodies: ingesting or inhaling the fibers. Ingesting or swallowing asbestos can happen in two different ways. Drinking water and food can be contaminated by asbestos through old asbestos cement pipes, food stored in old buildings which may shed asbestos fibers, or by the breakdown of asbestos fibers in building materials that enter the sewer systems after rainfall. The second way to swallow asbestos is by inhaling the fibers, coughing, and then swallowing the fibers caught in the mouth’s saliva. 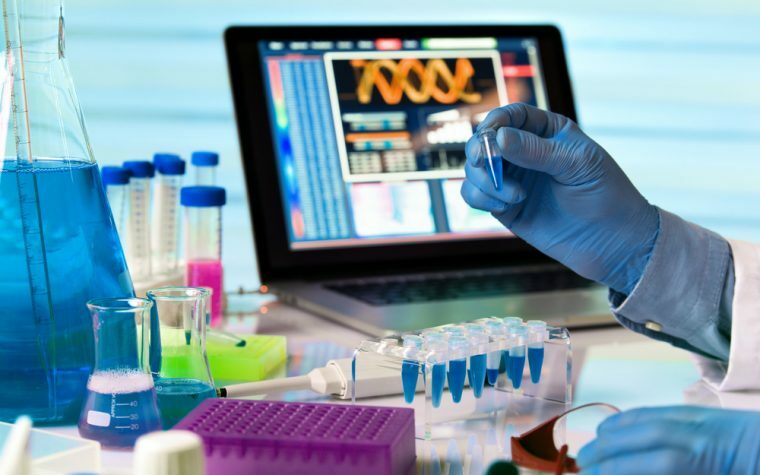 Discover three other possible causes of mesothelioma besides asbestos. Workers in the construction industry are at risk of inhaling asbestos, particularly if they’re involved in demolishing old buildings that are more likely to contain asbestos. Other industries where working with asbestos may still occur are shipbuilding, manufacturing insulating materials, and asbestos mining. Strict safety rules regarding the handling of asbestos now exist in the developed world, but these have only been in action for the past couple of decades. Prior to this, workers would inhale the fibers in their place of work and often go home with asbestos fibers on their clothes which could then be inhaled by their families. In addition, asbestos starts to break down after many years which means that very old buildings can release the fibers into the atmosphere, putting those who work or live in them at risk. Tagged asbestos dangers, inhaling asbestos, inhaling asbestos fibers, swallowing asbestos, swallowing asbestos fibers.